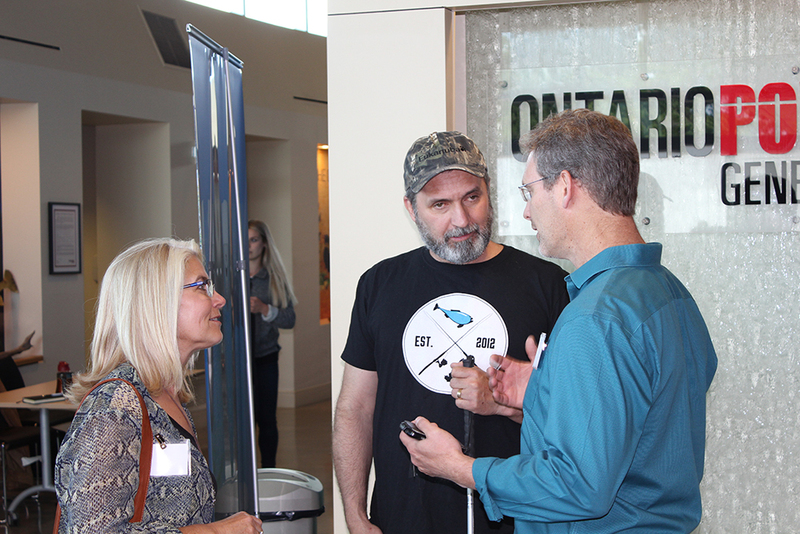 Day two of the 24th River Symposium, organized by Blue Fish Canada in partnership with the University of Ottawa and The St. Lawrence River Institute for Environmental Research, featured 18 exhibiters and two key note addresses provided by Lawrence Gunther, President of Blue Fish Canada. 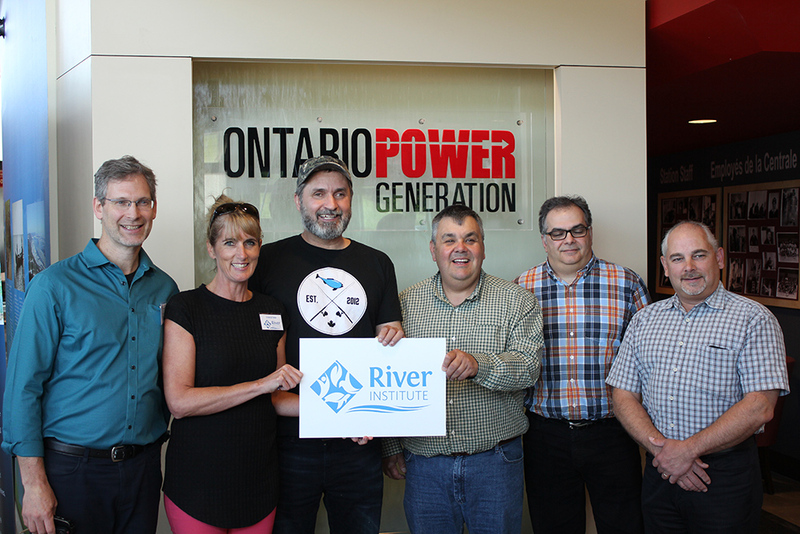 The Symposium took place at the Ontario Power Generation Centre located in Cornwall ON. 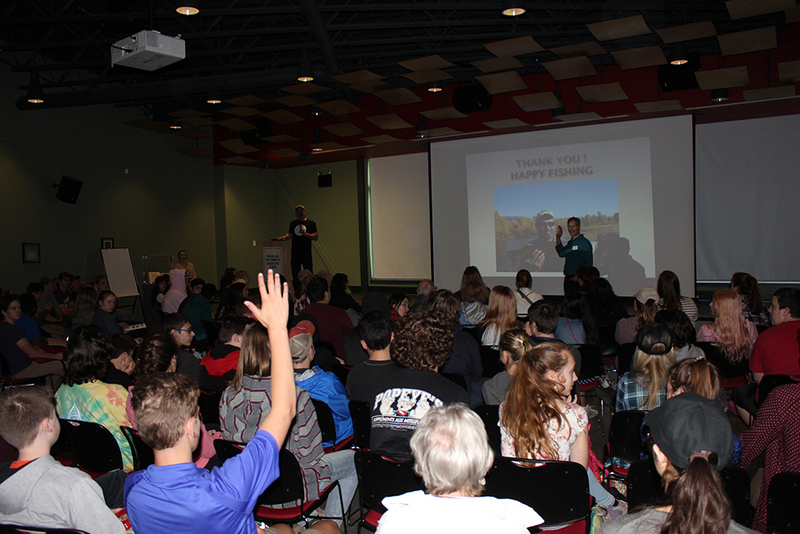 Over 250 students, members of the public, researchers and government officials were in attendance. 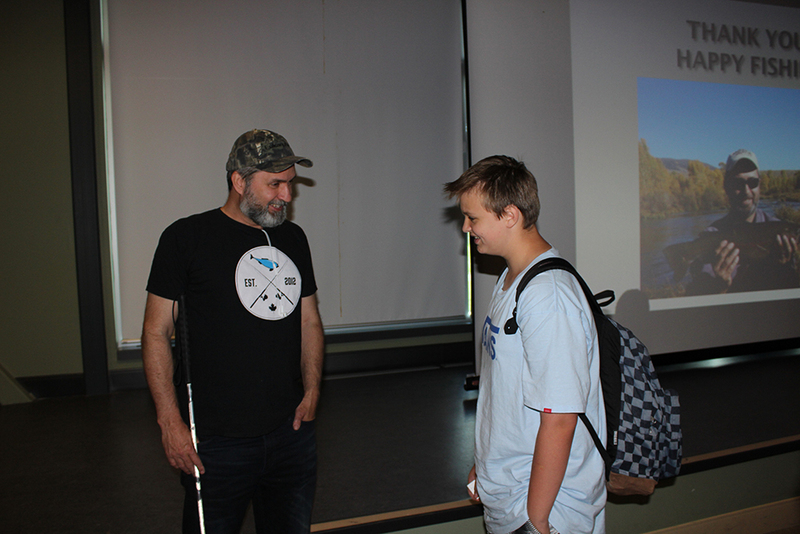 “Lawrence’s presentation was the highlight of our visit –he is definitely a great and engaging environmentalist”.